Banila Co. 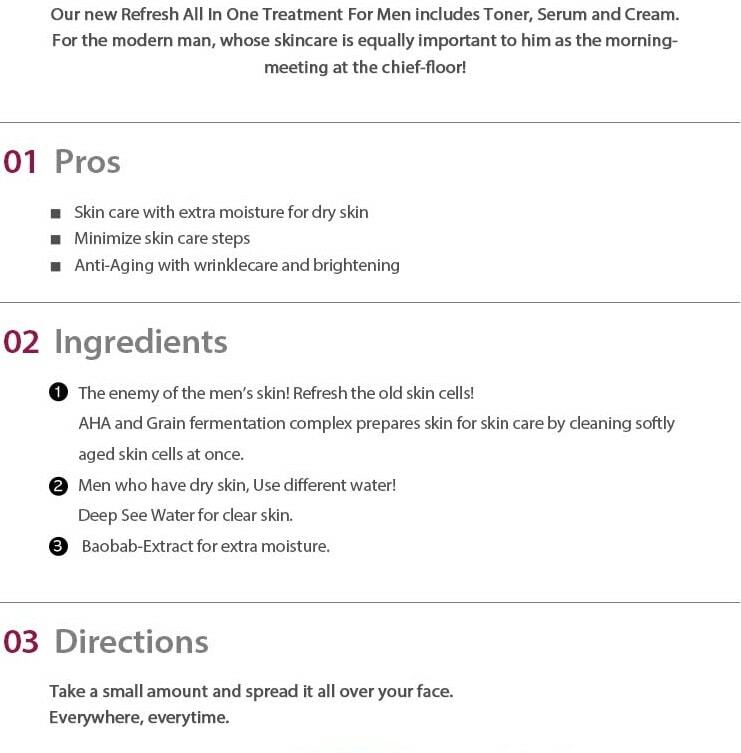 It Radiant Multiple CC is perfect CC Cream for men sophisticated and delicate skin. It is..